I love the colors. So vibrant and yet subtle. I just wrote an article on DIY handbag designs. Perfect timing for this article. Join us in Philadelphia! New friends, amazing workshops, a swanky hotel and all delicious meals included for this weekend get away! Each day this week we will be sharing a little about their teaching style. 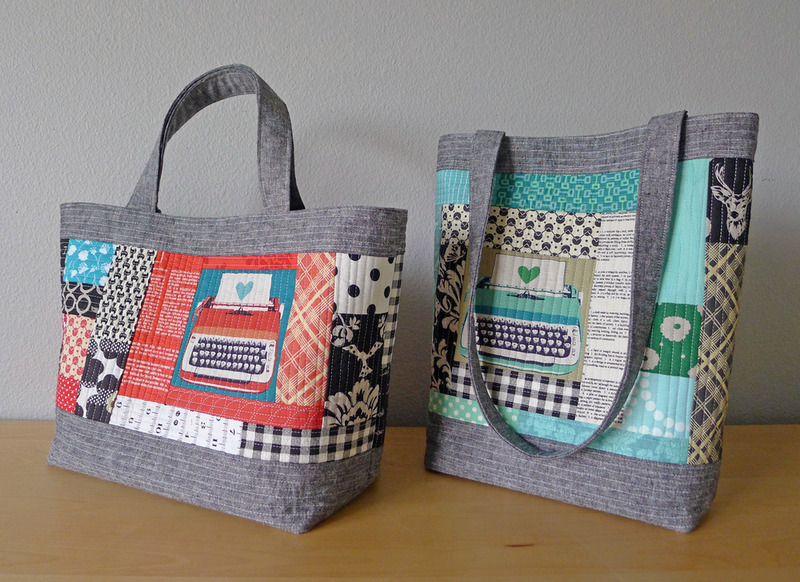 Up next is Elizabeth-who will be teaching-Perfect Quilted Totes! How Stella Got Her Retail Grove Back. As a dealer of vintage linens, I found this to be a timely article. We all come to a point in our retail life, that we lose sight of the big picture. Life as an antique retailer requires us to assume so many roles; accountant, buyer, seller, stocker, etc. that just like the movie “How Stella Got Her Groove Back,” we tend to lose our stores identity. In the haste to grow, we often lose sight of what we originally started out doing and that was to have fun. In the effort to grow profits, our original plan is lost along the wayside; either because we failed to write it down, or failed to read the plan periodically. Either way, we take this to the point where we lose control over what we offer for sale. Suddenly, we look to see a booth full of miscellaneous unrelated items we can’t remember having ever purchased.